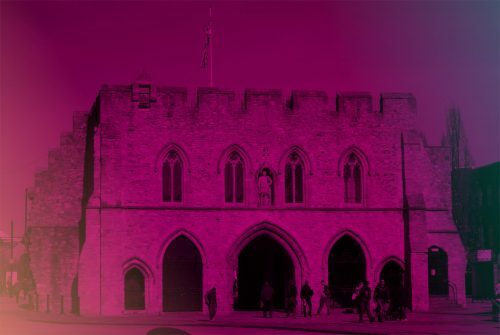 A Multi-Arts evening at Southampton’s Medieval Bargate on Saturday 20th of May from 19-23:00. Tickets are £4 in advance or £5 on the door. Unity Brewing Co beers – Congregate Table Beer 4.2% and Conflux Pale Ale 4.8% will be available, alongside other refreshments.